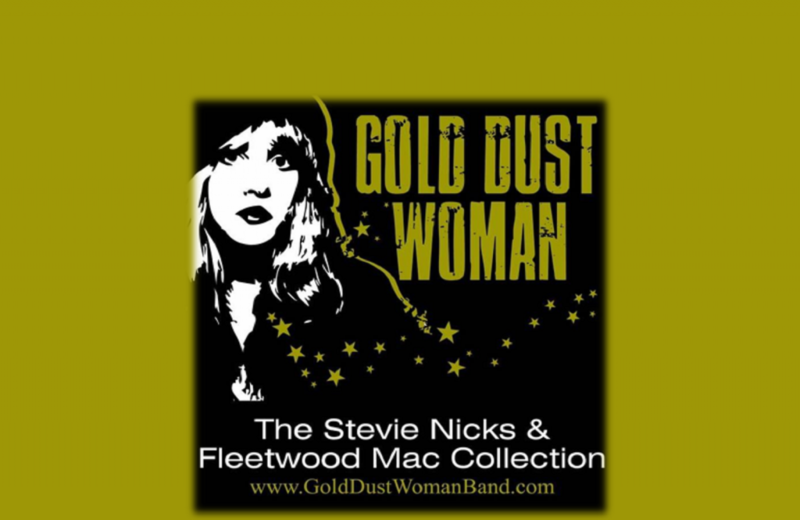 The very best of Stevie Nicks & Fleetwood Mac! 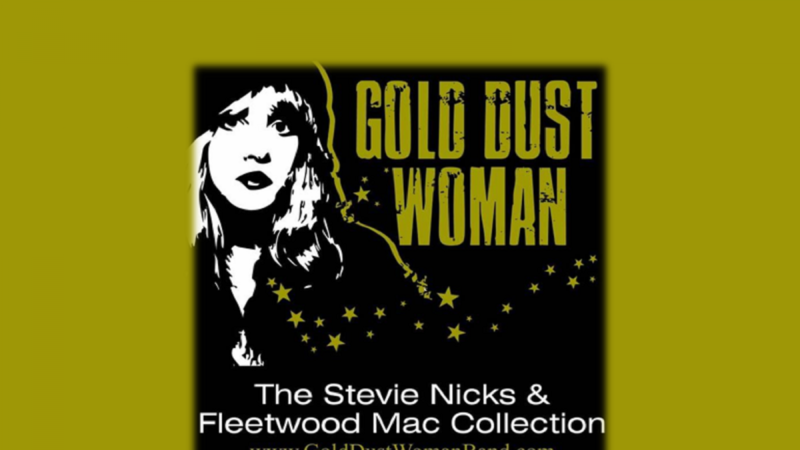 A show of continuous hits from a collection of music from the ICONIC Rock-n-Roll Hall of Famer. A very talented 8 piece band, that puts on an unforgettable live performance. With Janet Spallone Soluri fronting the band with an unbelievable likeness of Stevie Nicks herself. Enjoy food & drink specials all night long, including $2 Sliders & $3 Miller High Life!